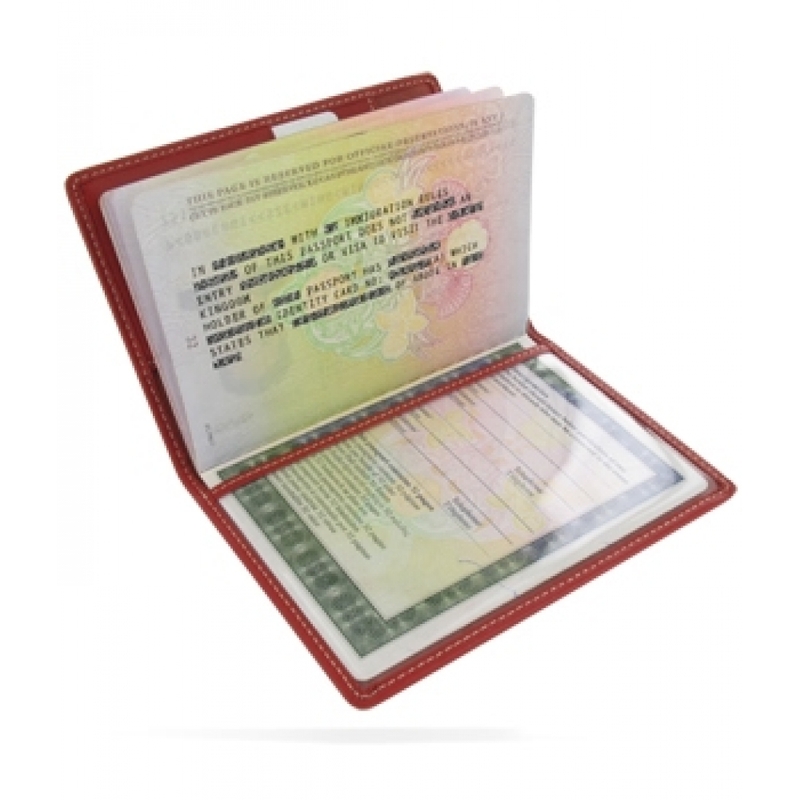 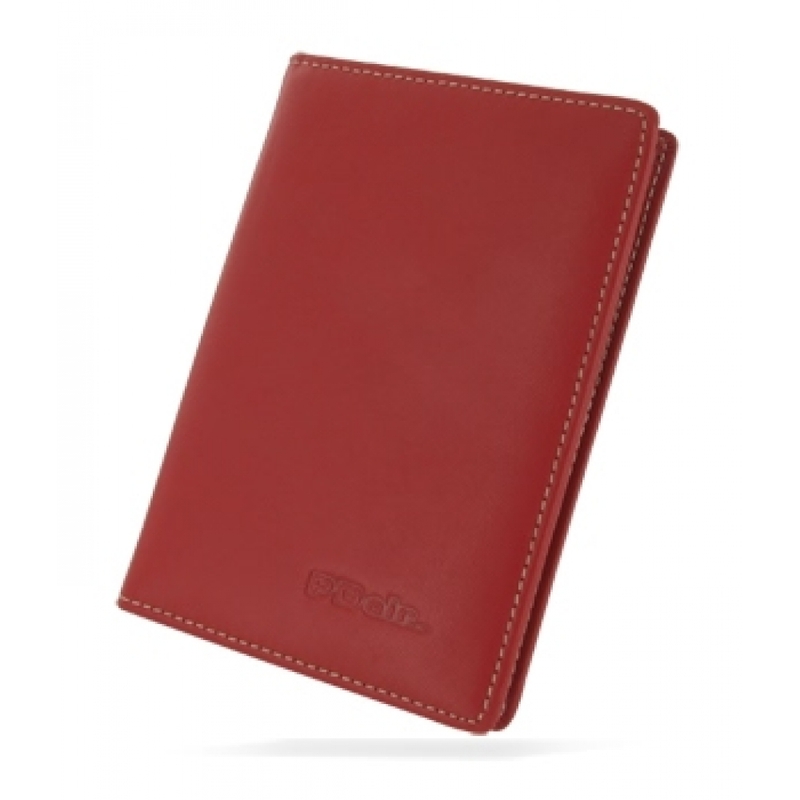 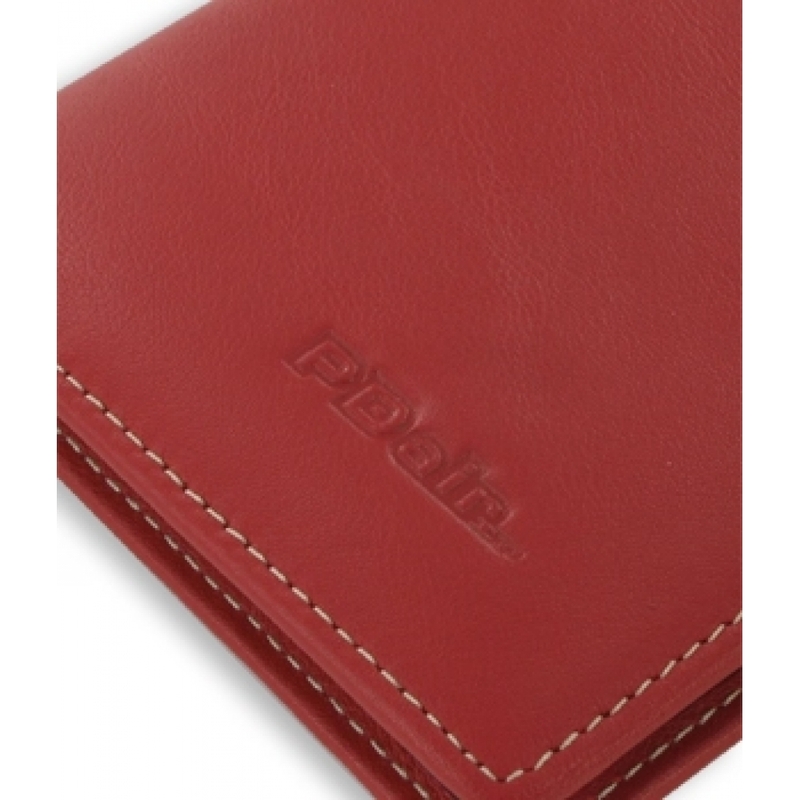 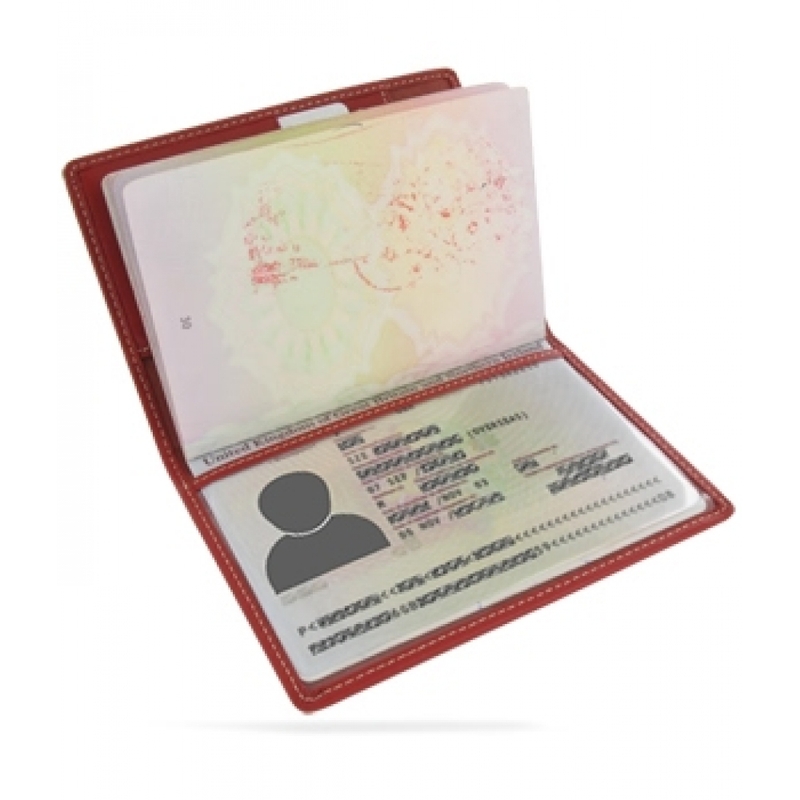 Travel Passport Leather Wallet Holder Case (Red) is custom designed to easily hold all your travel essentials, such as boarding pass, passport, airline tickets and keep them readily accessible. 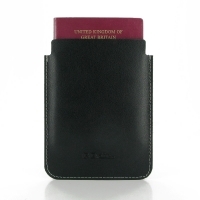 Ideal for making it through the airport quickly. 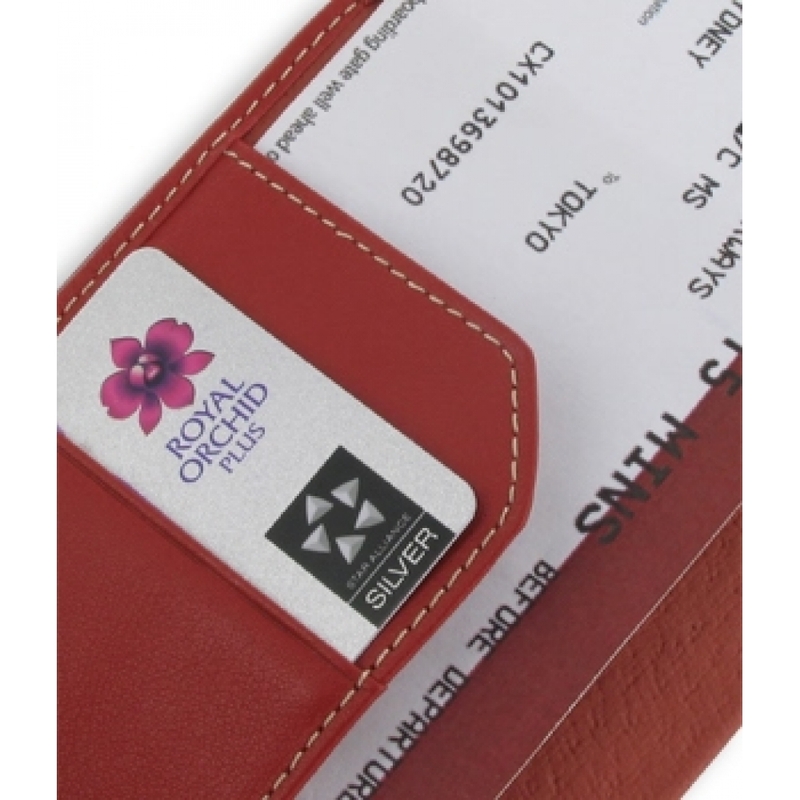 By handmade with top quality genuine leather, the presentation of the passport holder is a nice complement for your travel. 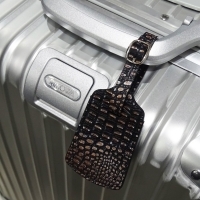 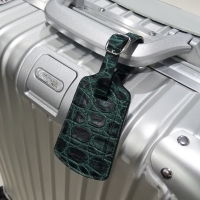 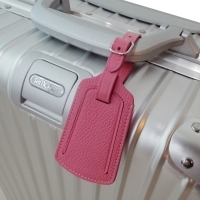 It's a great gift for travelers. 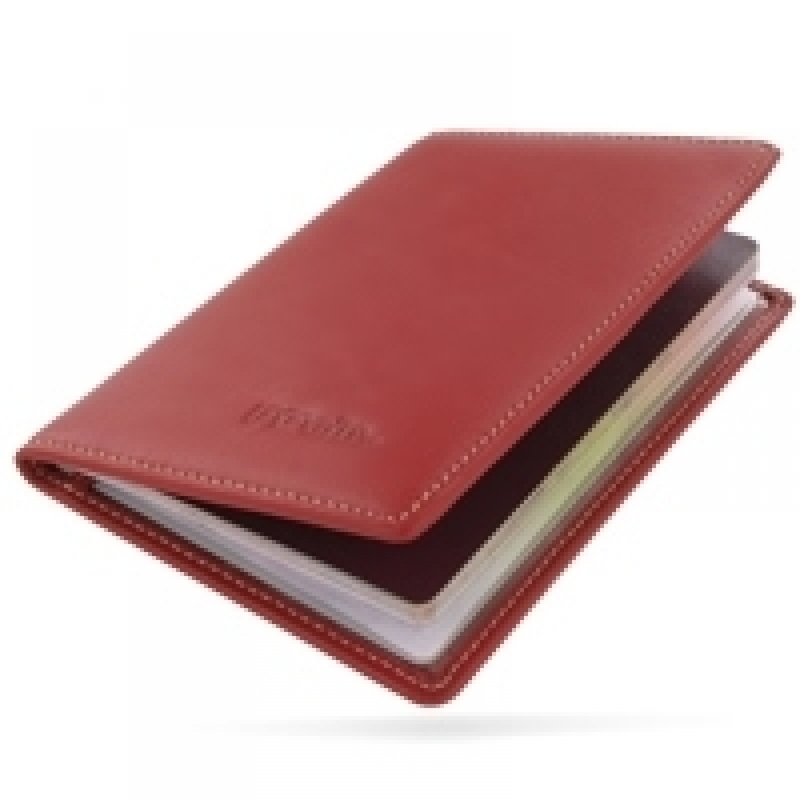 Beautiful stitching, elaborate handcrafted and premium exclusive selected top quality full grain genuine leather coming together creates this extraordinary functional and stylish Travel Passport Leather Wallet Holder Case while adding luxury and full protection.